● 【 BRILLIANT SIMULATED DIAMOND 】TOP Level Stunning Flame Cubic Zirconia. 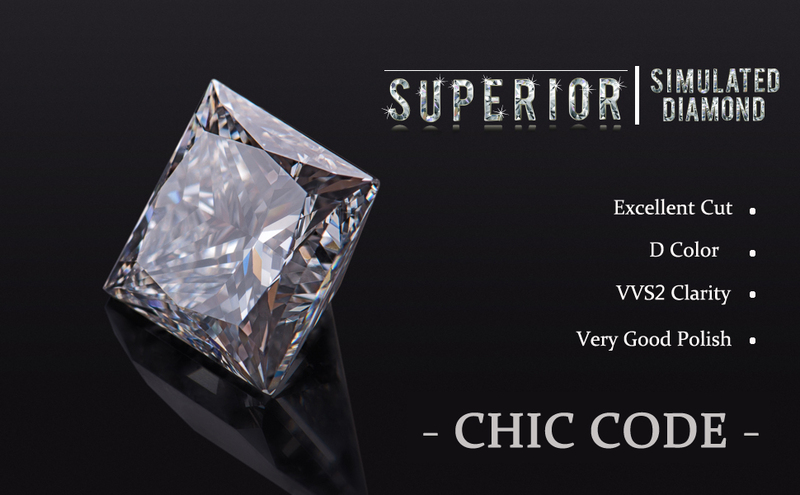 Excellent Princess Cut / D Color / FL Clarity Simulated Diamond . Enjoy the dazzling sparkle, and stop to worry about losing your expensive diamond. ● 【 HIGH QUALITY MATERIAL 】18K White Gold Plated 925 Sterling Silver. Nickel Free Earrings. Our beautiful silver diamond earrings are suitable for almost all of sensitive ears. These are the top earrings for daily wear. ● 【 DIAMOND HIGHLIGHT DESIGN 】 4 Prongs Minimal Set Style shows beauty of diamond from more angles. 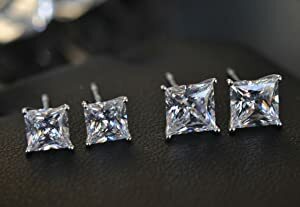 Round and smooth bottom makes these square diamond earrings to stand perfect on your ears. ● 【 JEWELRY BOX READY FOR GIFT 】 A Graceful Jewelry Box and 3 popular sizes make them to be a wonderful birthday, valentines day, mothers day, or Christmas day gifts for women, men, and children. 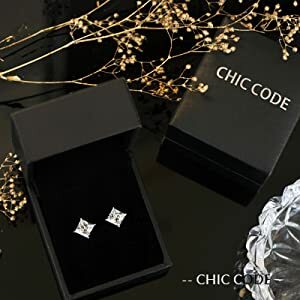 ● 【 GET THESE EARRINGS RISK FREE 】 30 Days Money Back Guarantee and just in case you don’t simply love it! We are pretty confident that this diamond earrings will become the number one choice every time you go out! 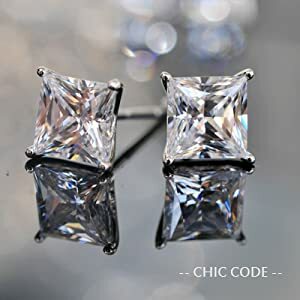 Show Off Your Elegance & Shine, Chic Code Stunning Earrings Are The Way To Go! We have made the improvement of the ordinary CZ and try to let them come closer to real. 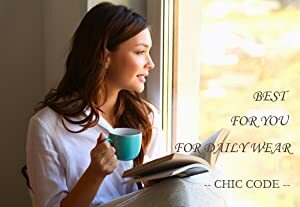 Chic Code want to provide better and you also deserve the best. Excellent Cupid Eight Heart & Eight Arrows Cut fome Chic Code makes it more shiny and you can easily find that they have a ton of sparkles. High-level color and clarity make these nice sparkles pour out from each angle to catch your eyes tightly. 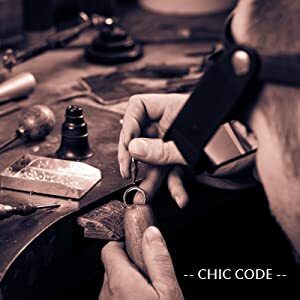 Chic Code high quality imitation diamond, uncoated and won’t Fade Away. You can easily clean with alcohol after wearing. It will keep your earrings lasting shine. We choose a minimal set style to show the beauty of chic code diamond from more angles. The round and smooth bottom make the earrings stand perfect on your ears, not too out and not too in.